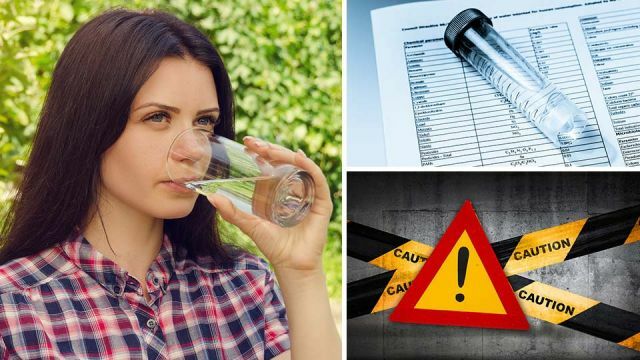 Some 250 million Americans are drinking water with excessively high amounts of chromium-6 in it, according to the Environmental Working Group (EWG). This group is the nonprofit behind the Tap Water Database, which aggregates data from almost 50,000 public water utilities across the United States. American residents can access the database by entering their zip code or state, and find out detailed information about the quality of their local water. The organization claims that many of the 250-plus contaminants detected in water sampling are legal under the Safe Drinking Water Act or local regulations, but scientific studies have found they pose health risks. The EWG pointed out that average levels of chromium-6, in particular, exceed the one-in-a-million cancer risk determined by California state scientists for 231 million people. The National Toxicology Program found that chromium-6 caused cancer in rodents a good decade ago. Also known as hexavalent chromium, the industrial chemical was made notorious in the film “Erin Brokovitch” — the loosely based-on-fact story of an activist who built a case against Pacific Gas and Electric Company. The case claimed that the Californian town of Hinkley was contaminated with chromium-6, used by PG&E in a cooling tower system to fight corrosion. Following the National Toxicology Program study, in 2010 scientists at the California Office of Environment Health Hazard Assessment also concluded that consuming tiny amounts of chromium-6 could cause cancer in people. The scientists suggested a public health goal of 0.02 parts per billion of chromium-6 in tap water, an amount that would pose a negligible risk over 70 years of consumption. If water supplies in the U.S. are left untreated and chromium levels stay the same, EWG estimates there will be 12,000 excess cases of cancer by the end of the century as a result. This follows testing that found chromium-6 in almost 90 percent of the water systems that were sampled, with Oklahoma, Arizona and California having the highest average levels. Phoenix had the highest levels among major cities, at 400 times the California health goal. 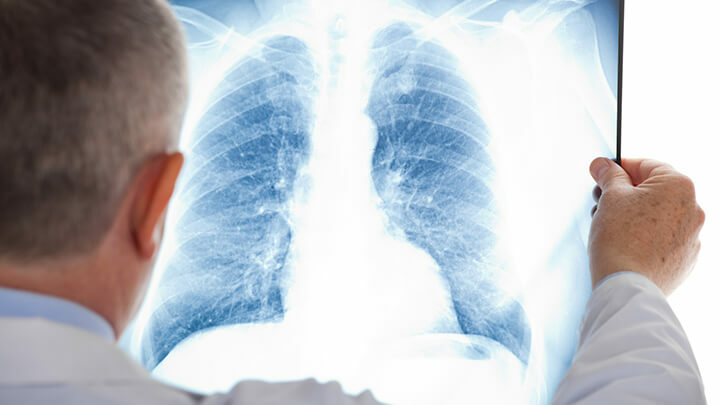 Chromium-6 has been linked to major health issues, including lung cancer. Meanwhile, when the mice and rats in the National Toxicology Program study drank water with chromium, they developed stomach and intestinal tumors. Where does chromium-6 come from? Chromium-6 occurs naturally but is also manufactured for use with dyes, pigments, for chrome plating, and for use in steelmaking. It is also in the ash from coal-burning power plants — an ash that is typically dumped in unprotected pits, thereby easily reaching water supplies. Currently, California is the only state with a legal limit for chromium-6, requiring water utilities to test for it. The EWG is urging the national government to set nationwide legal limits on the chemical and to require all utilities to test for it. For those people who find that their local water does contain the chemical, you can contact your local elected officials and complain, and also use filters that are certified to remove the contaminant in the meantime. On a larger scale, EWG feels that the entire U.S. system for regulating water is “broken” and needs to be updated. Since 1996, the EPA has not regulated any new chemicals found in the water, and private lobby groups seem to have a role there. The American Chemistry Council has requested the EPA hold off from making a ruling on chromium-6. Hey Buddy!, I found this information for you: "250 Million Americans Are Drinking THIS In Their Tap Water". Here is the website link: https://www.thealternativedaily.com/250-million-americans-are-drinking-this-in-their-tap-water/. Thank you.